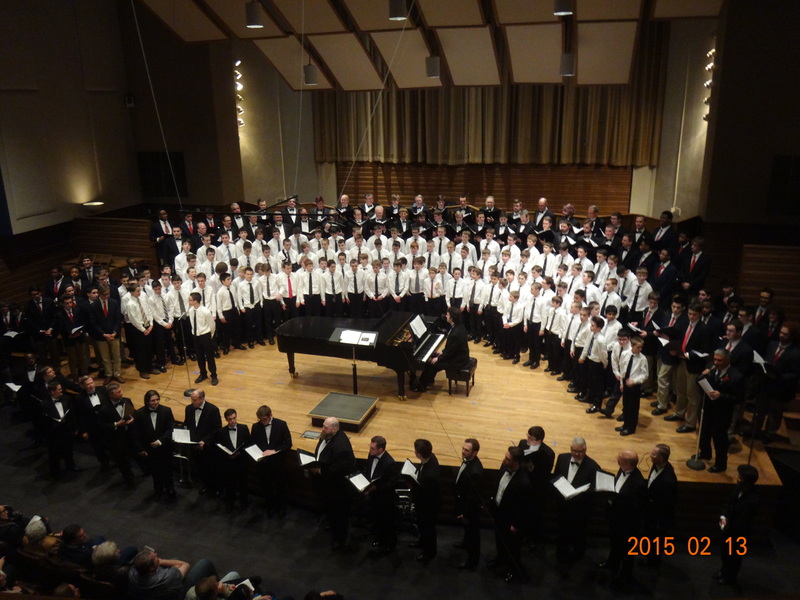 The 7th Grade Men had a wonderful concert last week! They were well received by an audience of choir members and community members. The picture above was from their final number where we joined with the BW Men’s Chorus and Firestone High School. The men had a great experience. Wonderful concert, I enjoyed it! !